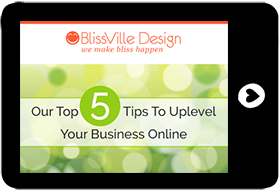 Get Our Top 5 Tips to Uplevel Your Business Online! We offer website design + development on the WordPress content management system, so you can be in full control of your content. We also offer support for and integration of Shopify. Whatever the purpose of your website – be it professional services, e-commerce, blogging, portfolio, etc. – we’ve got you covered! Marketing is all about connecting with your ideal client. This can be achieved through a number of avenues, such as branding, graphic design, social media marketing, email marketing, copywriting, SEO and analytics. We work with an amazing team of strategic partners to meet all of your marketing needs. Let us help you navigate your marketing priorities and options, and formulate a marketing plan that will help you achieve your goals. 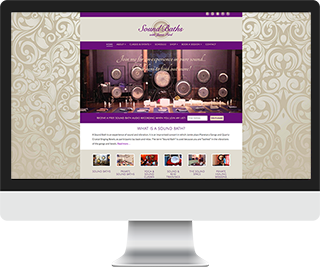 Ready to finally launch your website, or take your current online presence to the next level. And you’re not interested in DIY-ing it! You’ve either been-there-done-that and know how much of a pain it is, or creating your own website and trying to figure out the ever changing landscape of online marketing and social media sounds like the 7th layer of hell to you. 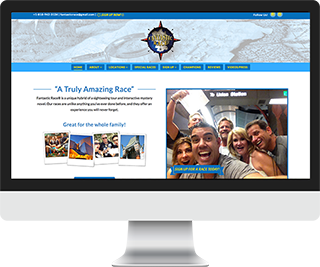 You’re ready for professional website design and marketing support that allows you to focus on what’s important: your business. Rayna is amazing. Like many entrepreneurs, my website is everything to me and my business and for the longest time, I struggled with putting it together. I tried the DIY route and could never get my site off the ground because, well, I’m not a website designer. Rayna streamlined the whole process and simplified what was to me a very daunting task. She captured all the details of my business, created a clean, fresh look and educated me on how to maintain and update my website. Since its launch, I feel confident to network and proud to send prospective clients to my beautiful site. I have been told by several clients that they booked me because of my website. How great is that? 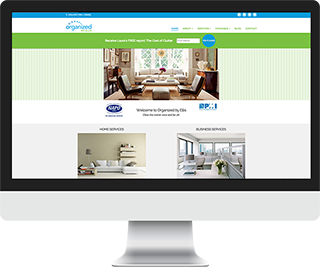 If you want a website that you will be proud of and will help you grow your business, hire BlissVille Design. You’ll be happy you did.